Kevin Katske is a partner in the firm’s Corporate and Finance Practice Group. He focuses his practice on business clients in all aspects of commercial and corporate law, including commercial finance, workout, creditors’ rights, merger and acquisition, commercial real estate and general corporate matters. Kevin regularly represents major public and private companies, commercial and industrial developers, REITs, commercial banks, investment banks, contractors, and domestic and offshore investors, in a wide range of traditional and innovative real estate-related matters and projects. 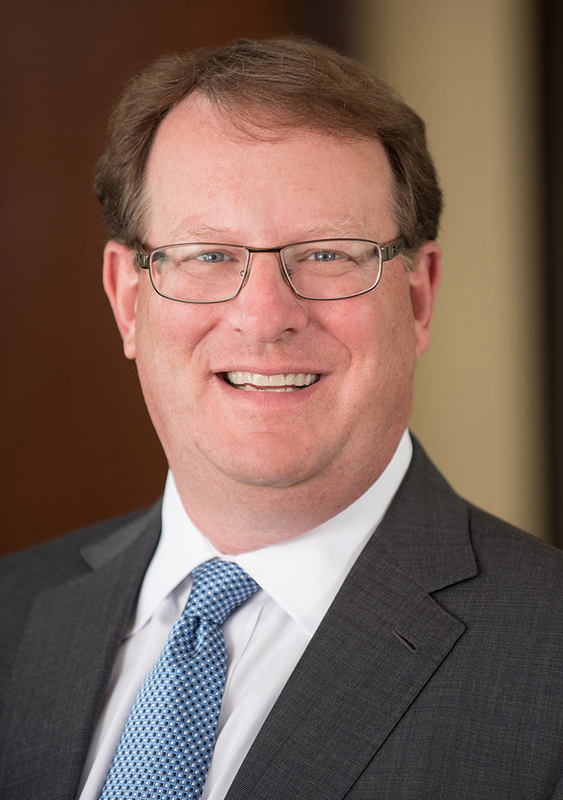 Kevin also has extensive experience in mergers and acquisitions ranging from small asset acquisitions and dispositions to multi-million dollar transactions, including providing strategic counsel and conducting primary negotiations. He is a member of The World Affairs Forum, the American Jewish Committee and The Prometheum. Represented a commercial banking institution in connection with the closing of a complex real estate financing transaction in Connecticut. Represented a financial institution in connection with a workout and forbearance arrangement involving multiple financial institutions.